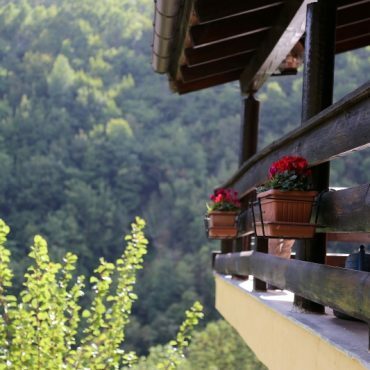 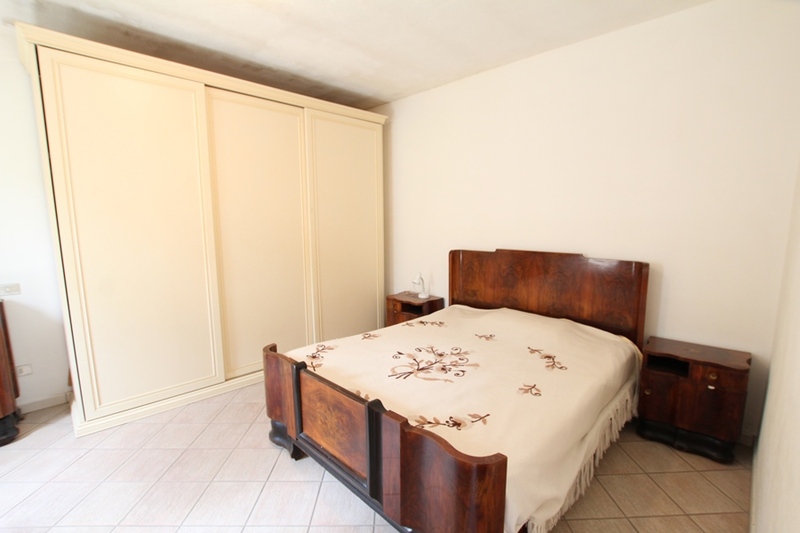 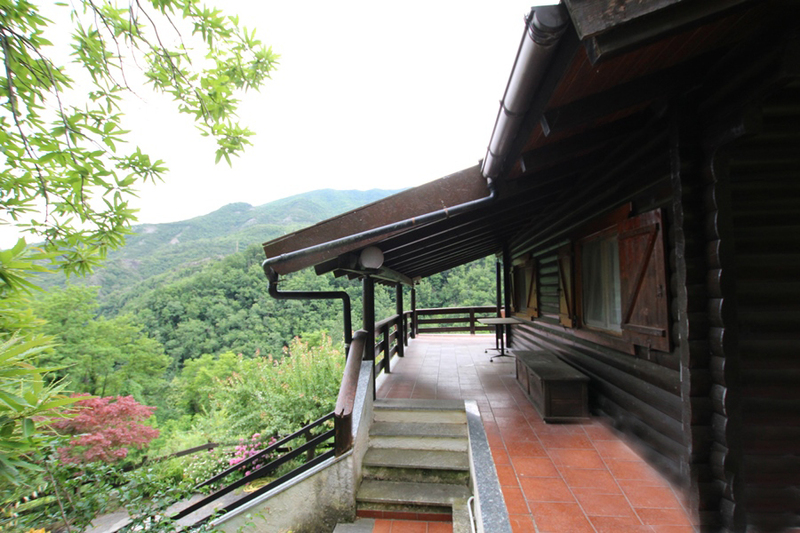 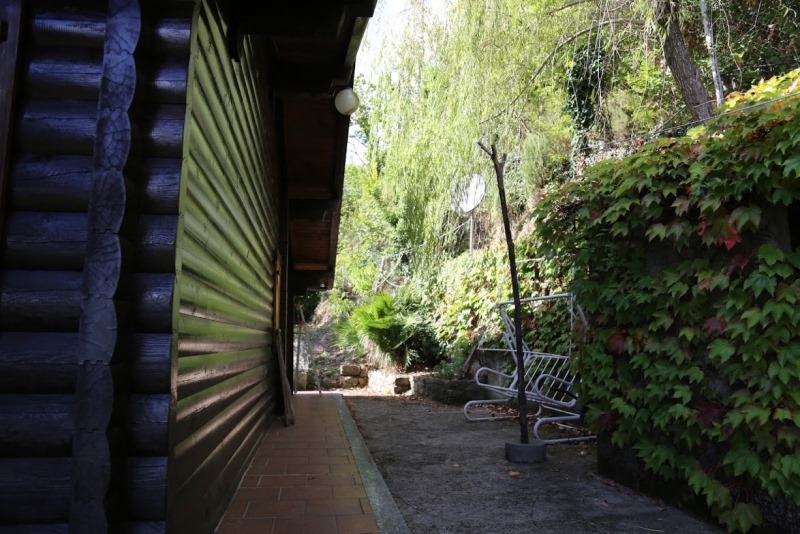 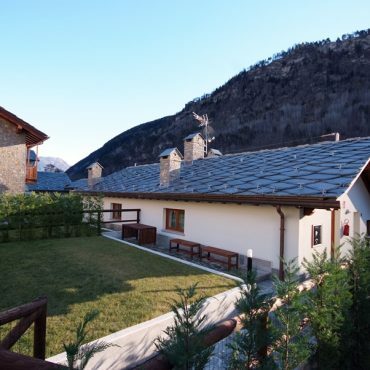 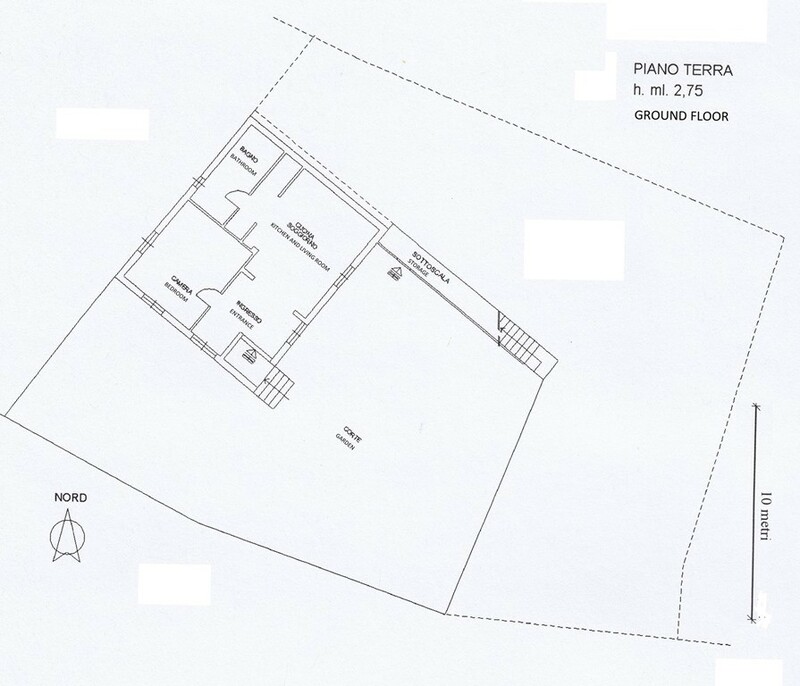 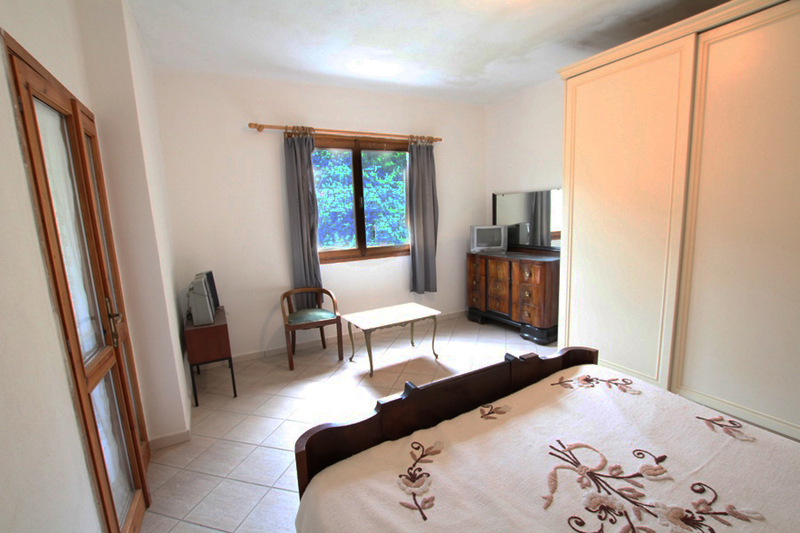 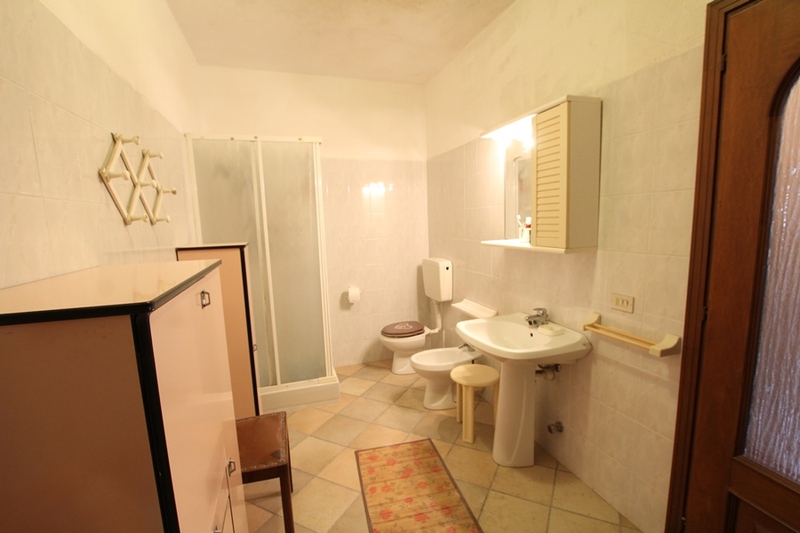 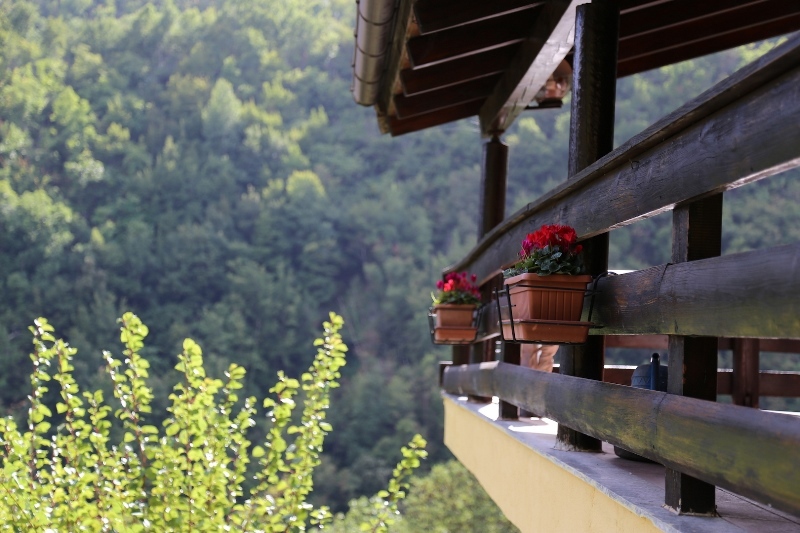 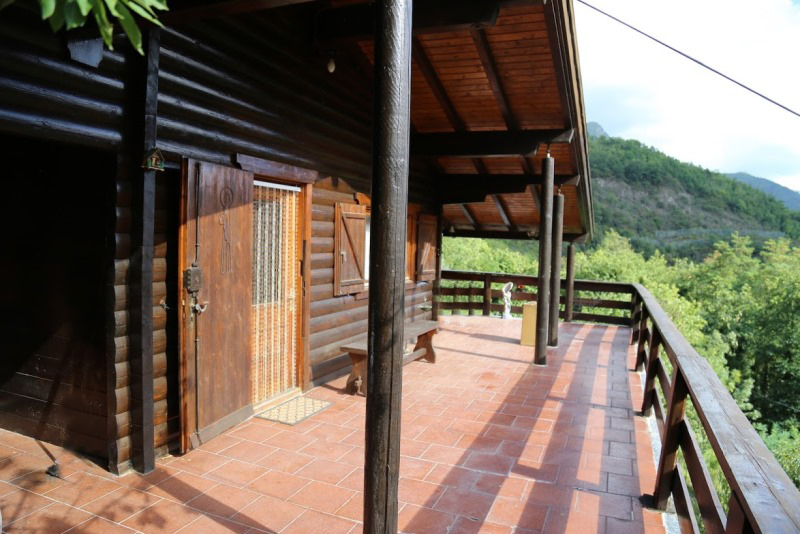 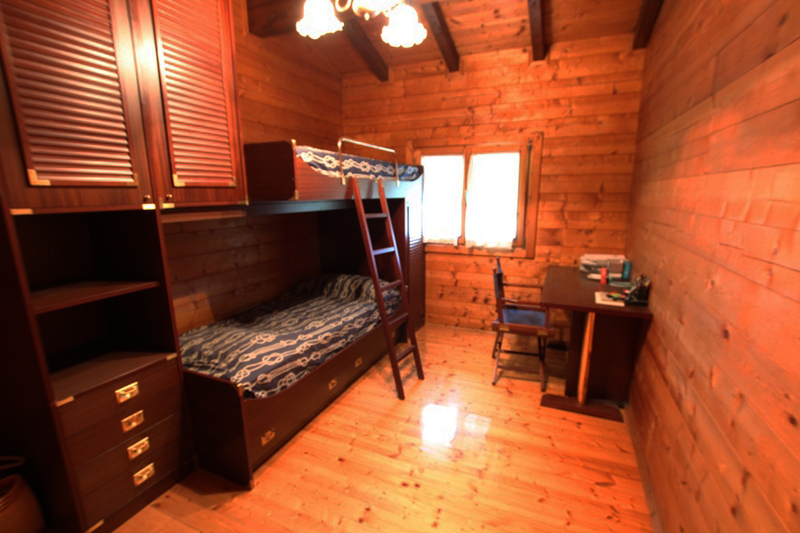 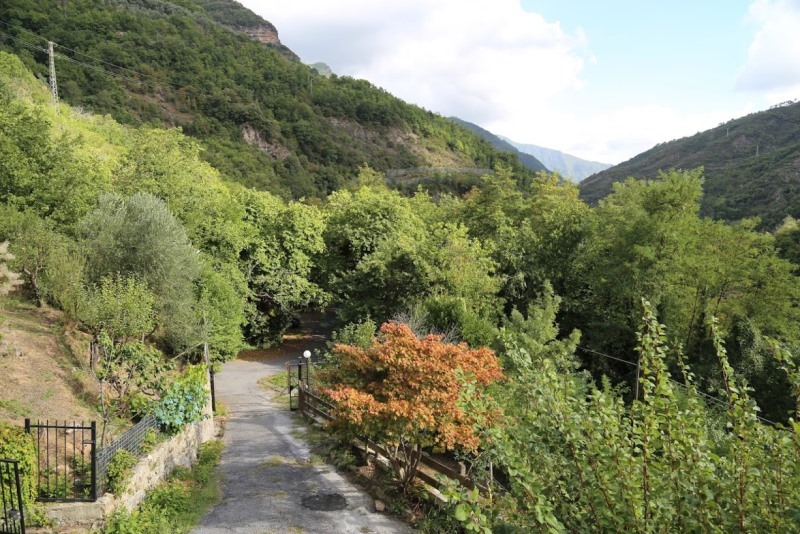 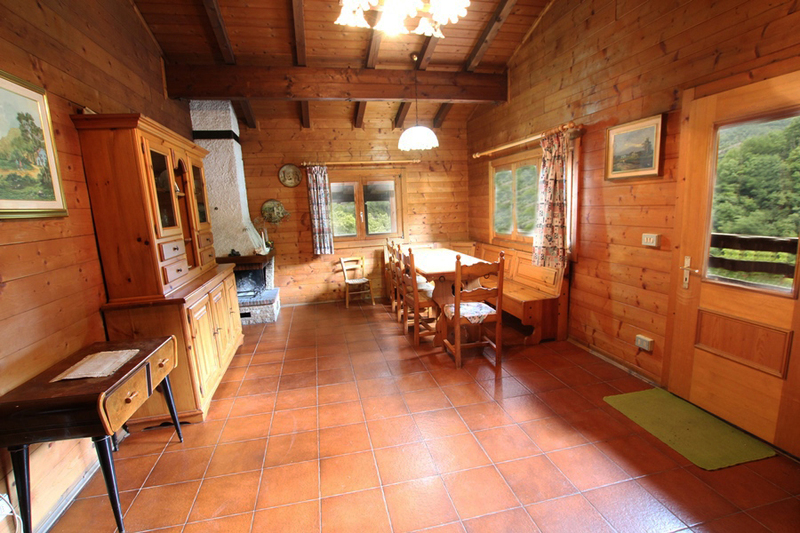 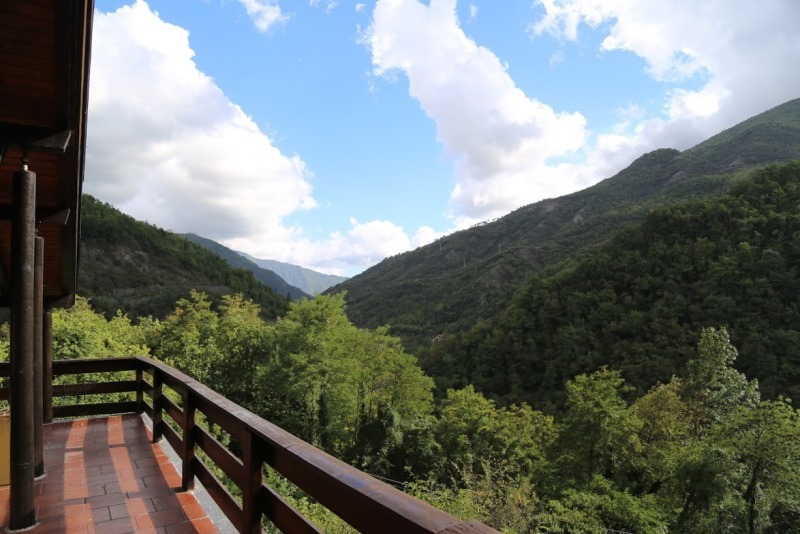 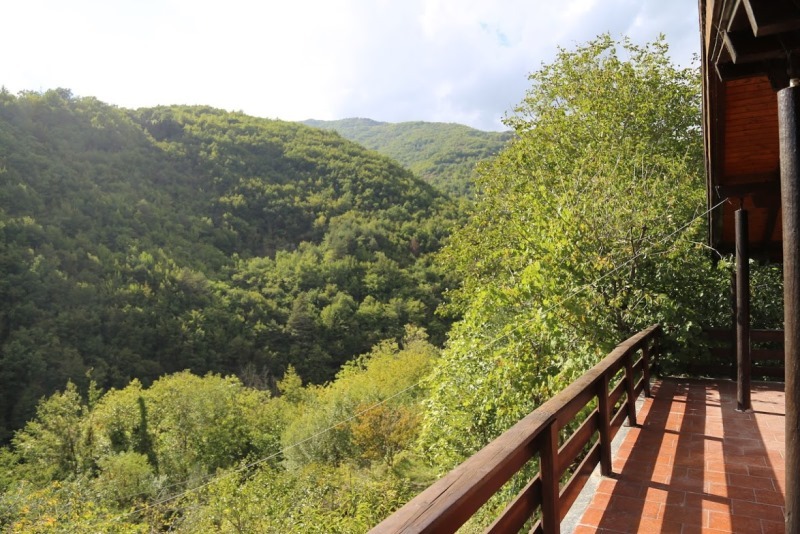 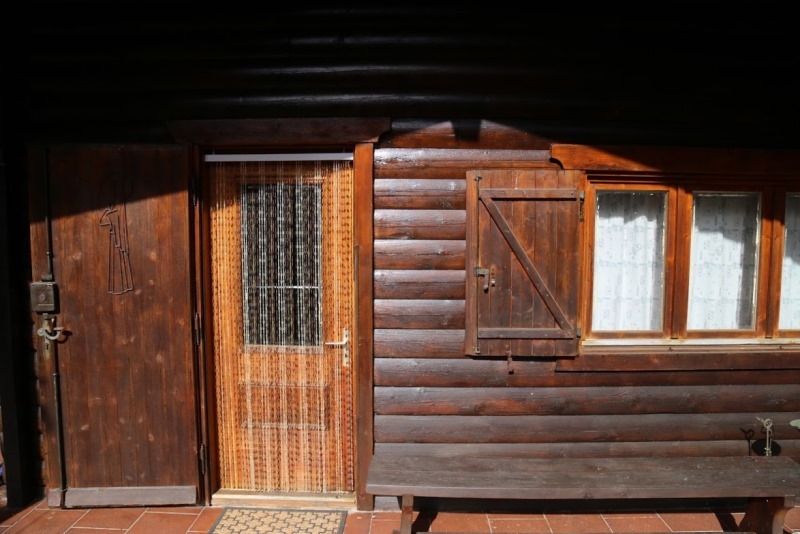 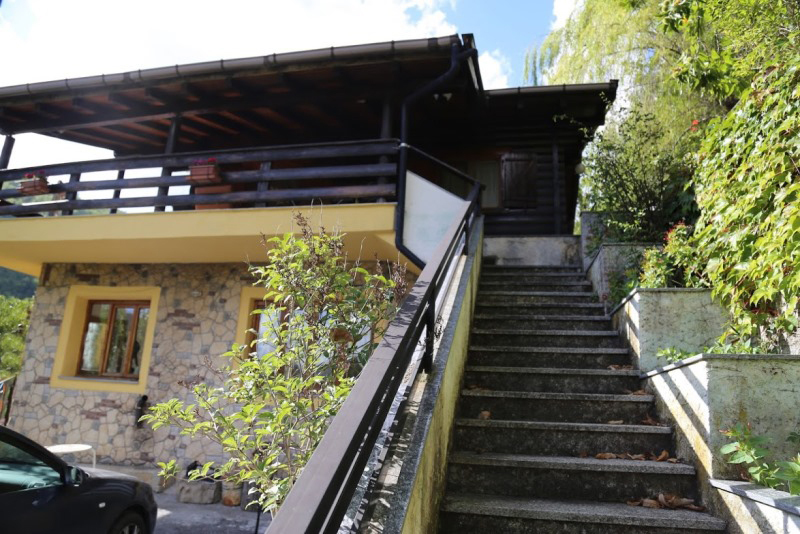 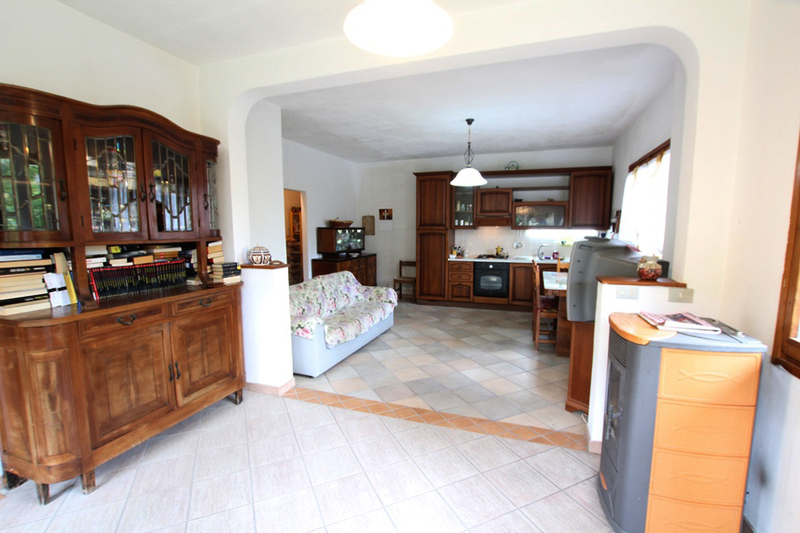 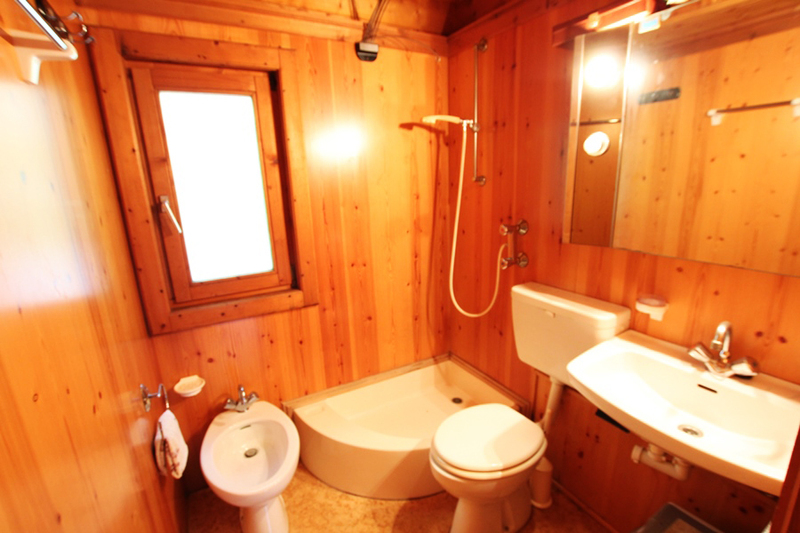 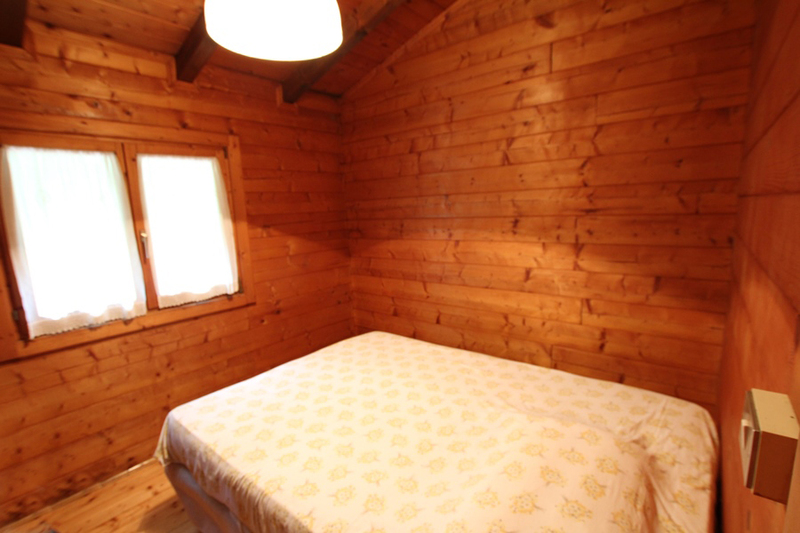 For sale a charming two family chalet near Agaggio Inferiore in a very peaceful place! 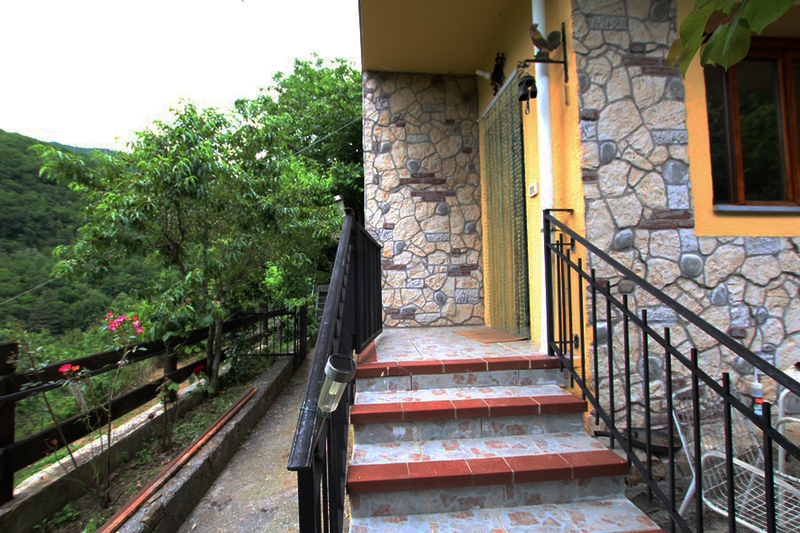 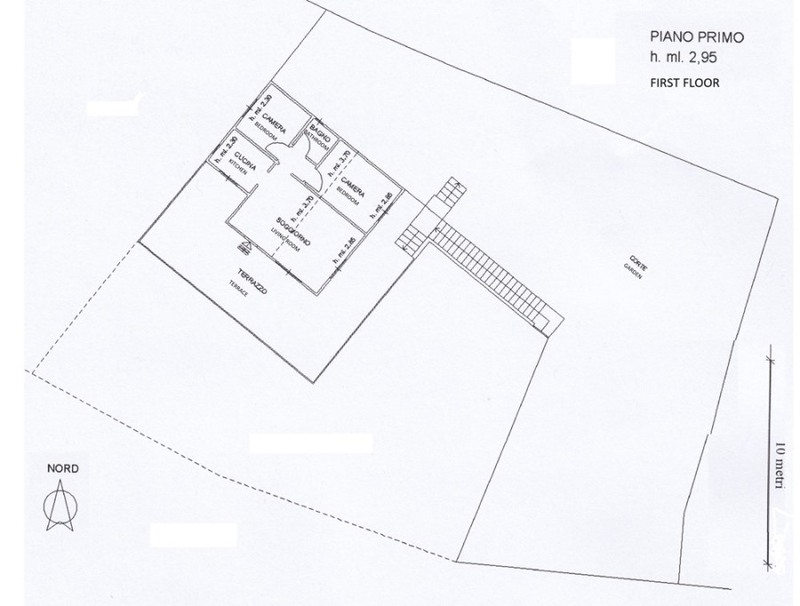 The top floor has a large terrace and porch and consists of a living room, kitchenette, two bedrooms and bathroom. 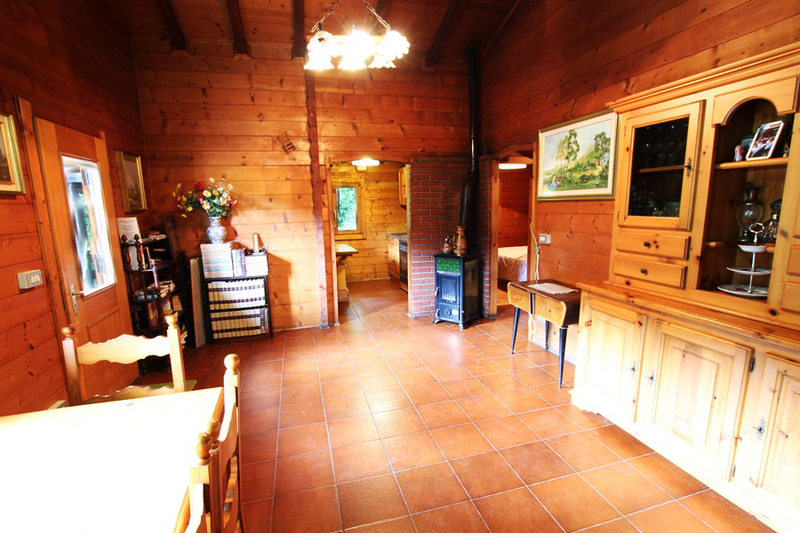 This floor is heated during the winter of an open fire place and a wood stove. 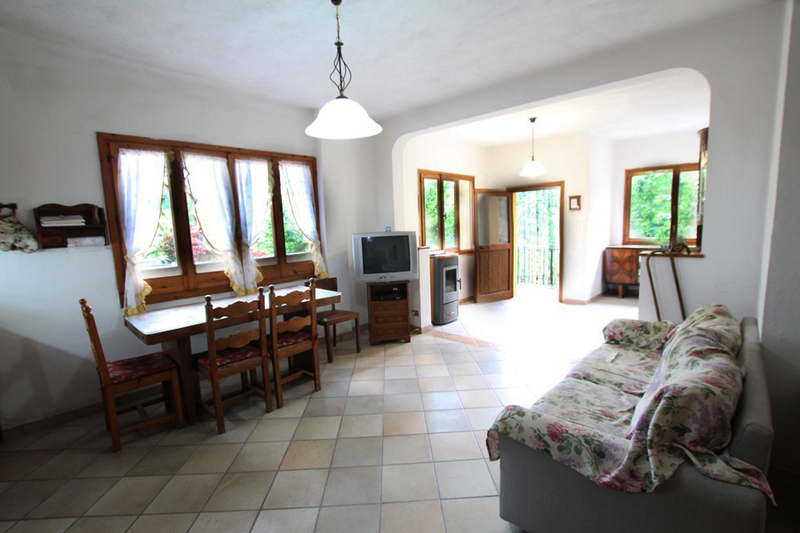 On the ground floor there is a large living room and kitchen, bedroom, closet and bathroom. 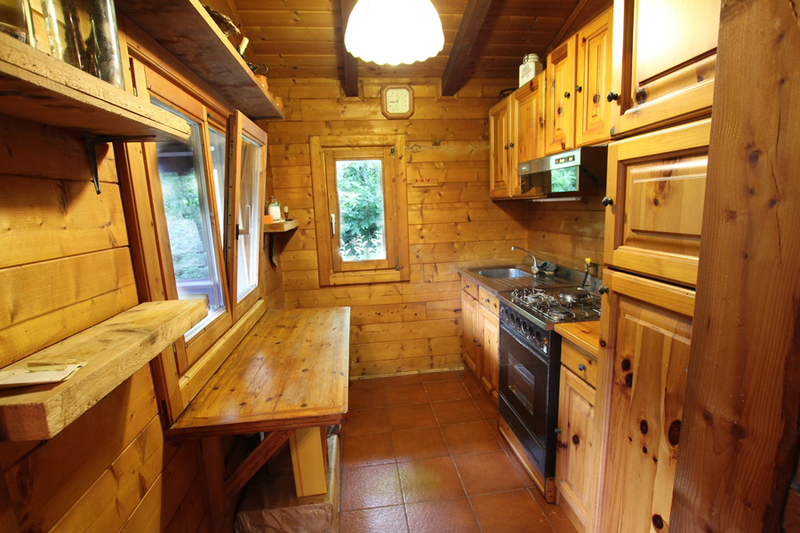 Here the heating system is with a pellet stove. 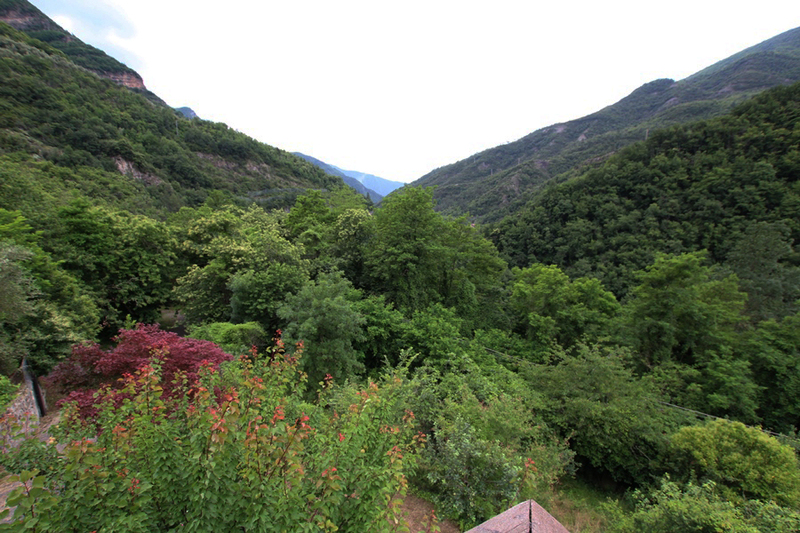 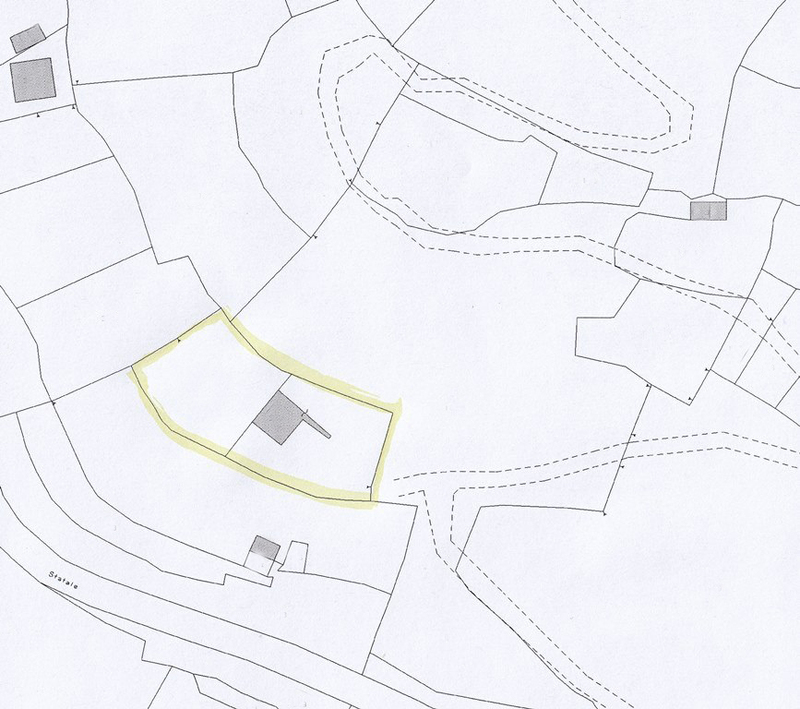 Outside there is plenty of fruit trees, a nice kitchen garden and some walnut and chestnut trees. 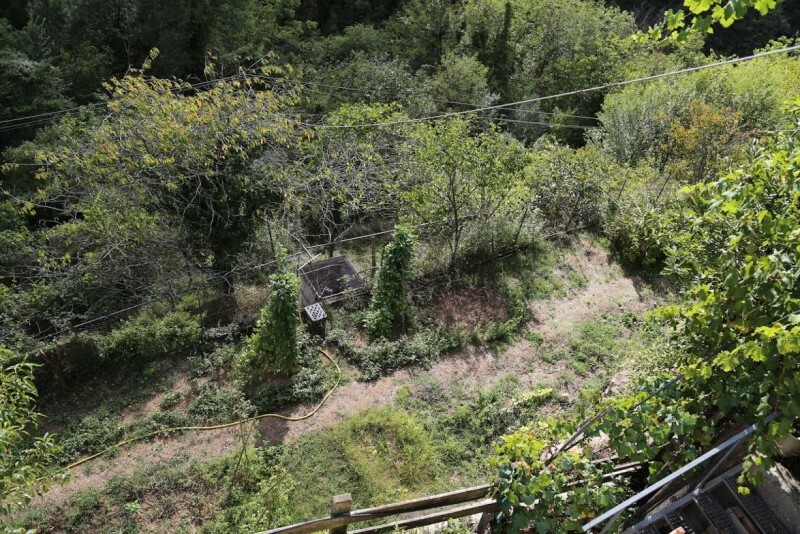 The property is fenced.